Read this text in PDF format. February 27, 2018 – The 2018 Federal budget announced today focuses on Equality + Growth: A Strong Middle Class. The 2018 Budget does not include any specific measures on the short term priorities identified by all stakeholders to raise awareness and reduce the cost of EVs ownership, as reported by the Standing committee on Finance, and recommended by EMC. As in other leading countries around the world, the support of the Federal government is essential to accelerate the rate of adoption of EVs, to complement the work of the three leading Canadian provinces, and to bring a National approach. With three provincial governments investing in the electrification of transportation using financial incentives for EVs, home, workplace and public infrastructure, all stakeholders recognize that an urgent and sustained federal contribution is required to move the market from its early adopter stage to a mass market. EMC is confident that the concrete measures recommended by EMC for communication and the elimination of GST will be considered in the upcoming Canadian Strategy, as key measures to significantly increase the attention brought on EVs, and their sales for the next 2-3 years. Reminder: Last year’s budget announced the allocated investment to electric vehicles (EVs) and alternative transportation fuel infrastructure starting in 2018-2019 of $30M / year for 4 years, totalizing $120M, in line with EMC’s priorities to pursue the deployment of DCFC in strategic areas, as investment in charging infrastructure is essential for increasing the adoption of EVs. Following the Federal government announcement last May 2017, EMC members who participated in the expert groups of the Canadian Zero-Emissions Vehicle (ZEV) Strategy has done considerable work in the past months to bring clarity to the barriers and available solutions to achieve ambitious goals, even in the short term. The alignment observed from many stakeholders is promising. 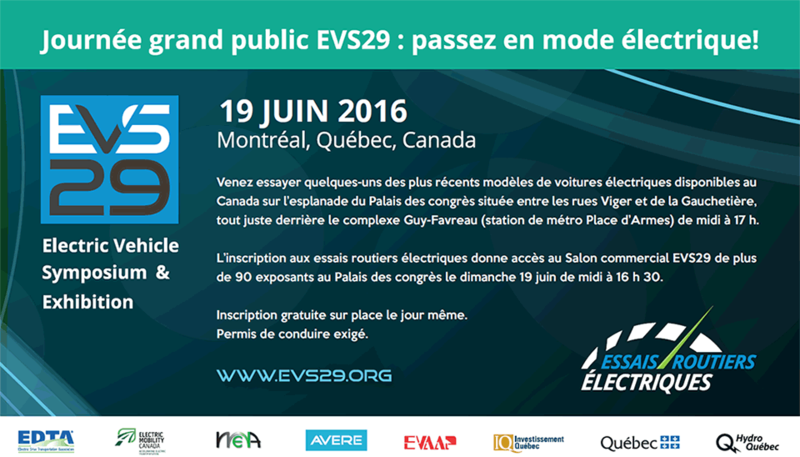 We look forward to the announcement of the Canadian ZEV Strategy.